Sometimes trials blow us down so that we are in a better position to humble ourselves since God is opposed to anyone who is prideful (James 4:6). 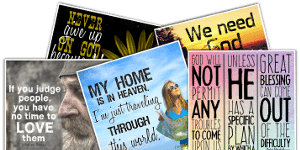 Besides, we have nothing to boast about (Ephesians 2:9), for we don’t have anything that we did not receive from God (1 Corinthians 4:7). 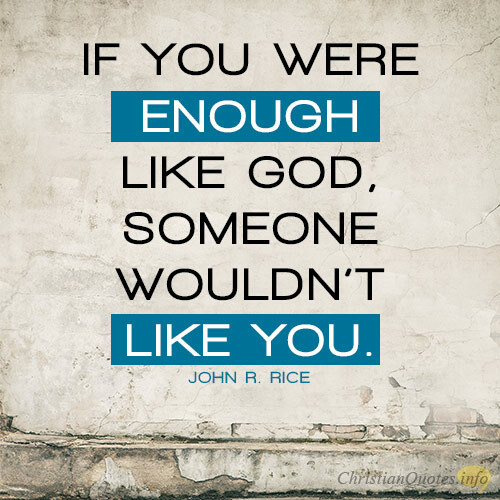 If we remain humble, God is near us; but if we don’t humble ourselves, God may just have to do it for us. And guess which way is more painful? The fact that we fear or revere God shows that we are humble in His presence. Only He can guide the storms of life, calm the storms, and help us when the wind blows us to the ground. These trials can work for our good (Romans 8:28) and lift us up because of His great and precious promises (2 Peter 1:4). 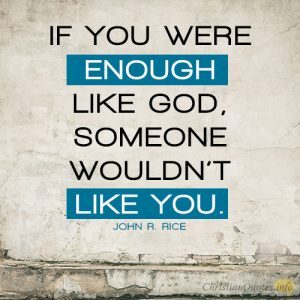 God humbled Peter when he boasted that he would never deny Christ and yet did so three times. However, Peter didn’t stay down because he came back to preach perhaps the greatest sermon ever (outside of Jesus in Matthew 5) on the Day of Pentecost where “there were added that day about three thousand souls” (Acts 2:41). 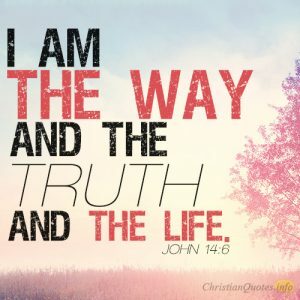 If we really understood the magnitude of the mercy of God, we would know that mercy is where we don’t get what we really deserve (God’s wrath) and that it came at a supremely costly price of Jesus’ own life. That ought to greatly humble us. His mercies are new every single day (Lamentations 3:22-23), and every day is a gift from God. If we see trials in the way that God sees trials, then we can let them lift us up as we hope for the coming kingdom and not be thrown down by trials to remain there. 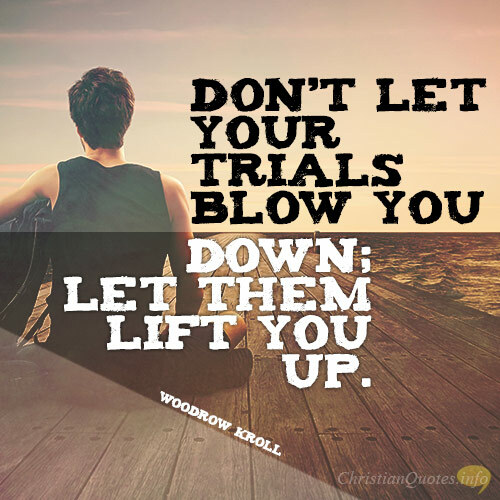 Woodrow Kroll is spot on the mark when he says, “Don’t let your trials blow you down; let them lift you up.” God will use evil for good (Genesis 50:20), so how can we not trust Him in all things. He will not keep us out of every trial, but He will be with us as we go through the trial to lift us up, if necessary.